poster board | Curioser and Curioser! 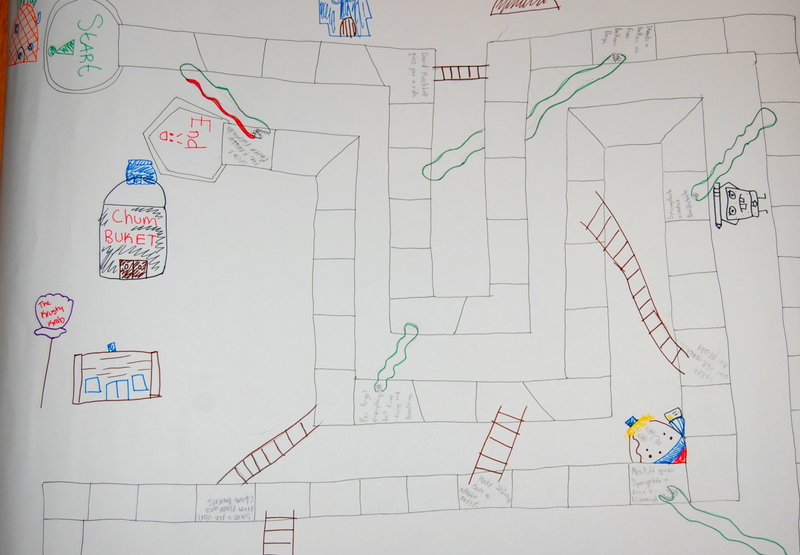 Tools for teachers: Do-it-yourself Snakes & Ladders! A fun activity for an end-of-the-term class! You’ve been there: You’ve taught the whole syllabus, next class you’ll have the test, and you’re afraid that, if you try to fit just one more bit of content into your students’ brains, the whole thing is going to collapse like a Jenga tower. (Not that it matters, since your students’ brains are ready for the break, and have wisely decided to shut down all communications with the teaching world). What to do then? Cupcakes, music; a course-related movie if you are really dedicated… But in my experience, this approach usually feels flat, as if you had given up, instead of ending with a Bang! Thus this activity, which, truth be told, won’t probably teach your students anything new, but will have the whole class buzzing and laughing together. Which is good enough for that final class! some goodies (candy bars, etc.) for prizes. A game of Light and Darkness – Bingo style! 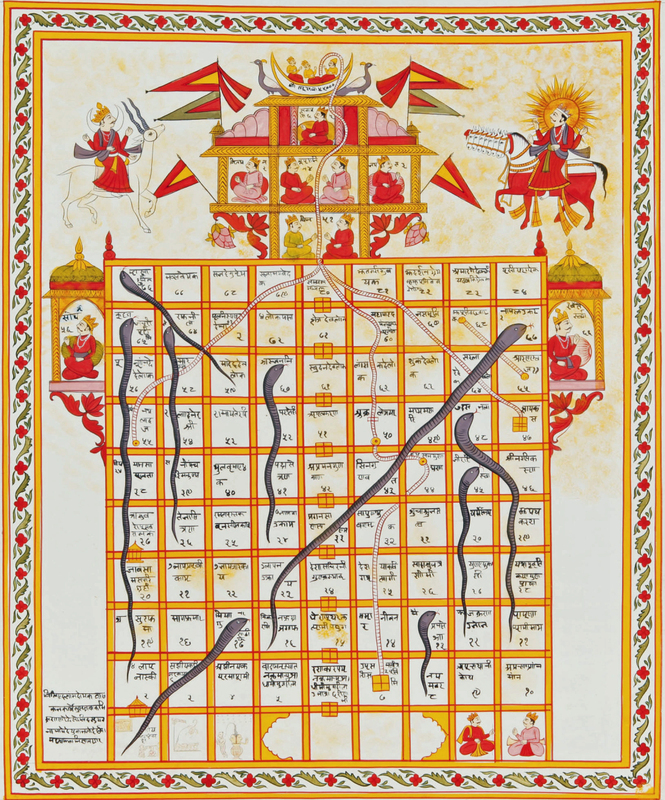 Snakes and Ladders (“Chutes and Ladders,” your students will be quick to point out, referring to the famous Mattel version) is an ancient Indian board game. 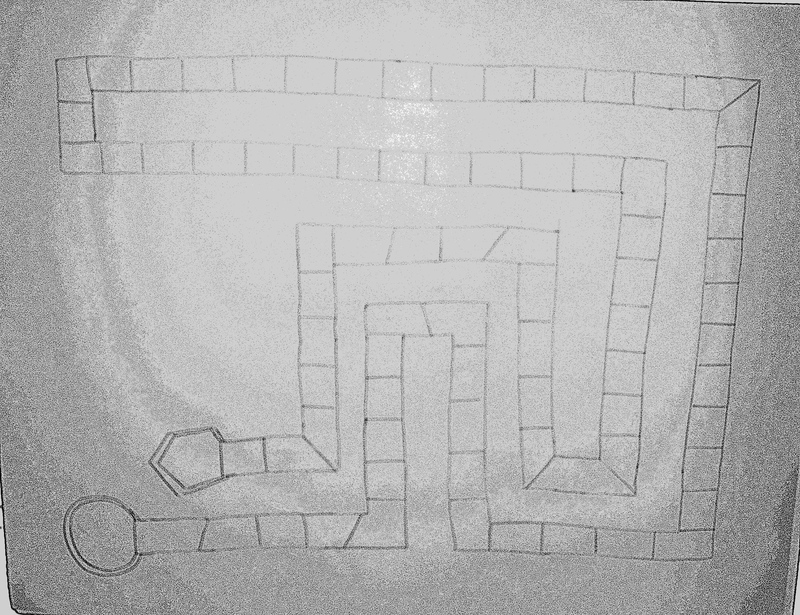 Players, in turn, through a die, and move forward. If they land on a “ladder” square, they move up and skip a number of steps, depending on where the ladder lands. But if they fall on a “snake” (or chute), they move down and have to roll their way up again. 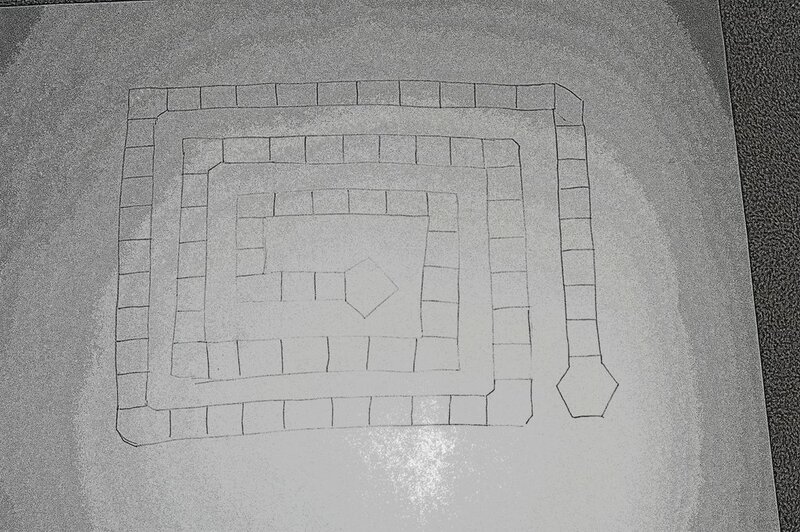 The first one to reach the end wins the game. 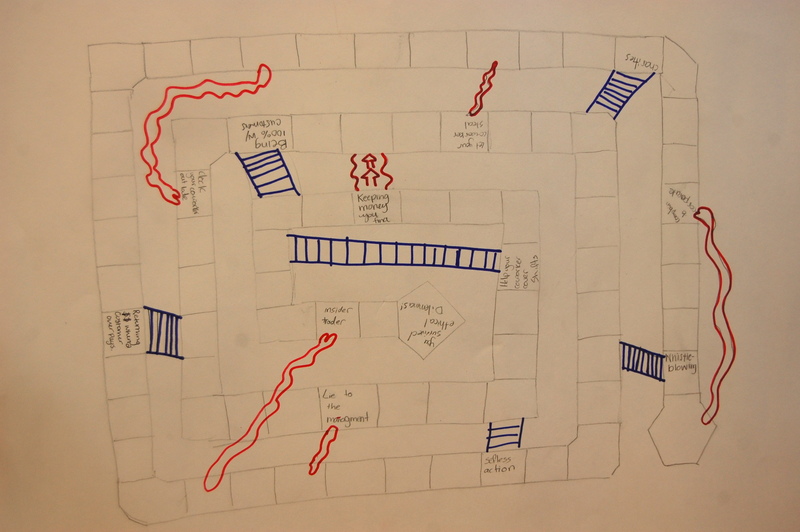 If Wikipedia is to be trusted, “the historic version had root in morality lessons, where a player’s progression up the board represented a life journey complicated by virtues (ladders) and vices (snakes).” Which makes it a great choice for a final class on Business Ethics. But how to make it personal? 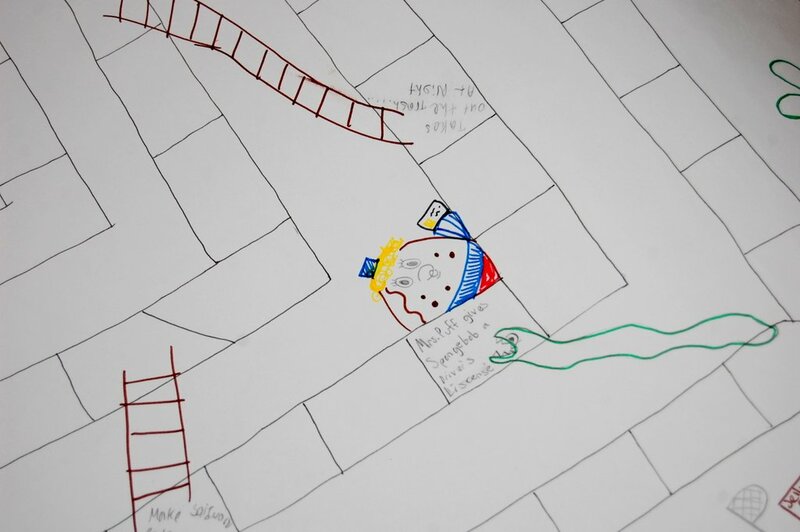 Begin by drawing on poster board various versions of an 80-square track, without adding any ladders or snakes. This is the time-consuming part: you need to have the boards ready ahead of time, one for every 5 students (it takes about 1/2 hour each, depending on skill). 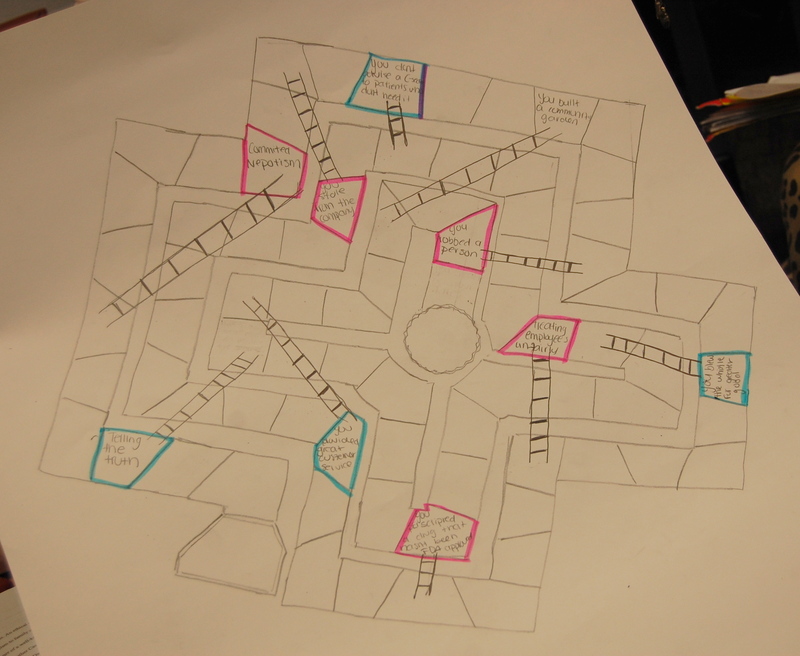 In class, I divided students in groups of 5, each group sharing a board, and asked each student in a group to add both a snake and a ladder to their board. Here’s the teaching part: The “reason” why you go up or down has to be stated on the square, and it has to be related to the course content (e.g. Lied on your Resume will be a “snake”; Helped cover shifts will be a “ladder”). Walk among them, help them with ideas, and keep them on track. Tip: They’ll have even more fun if they select a “theme” for their game board, that connects the various rewards and penalties. 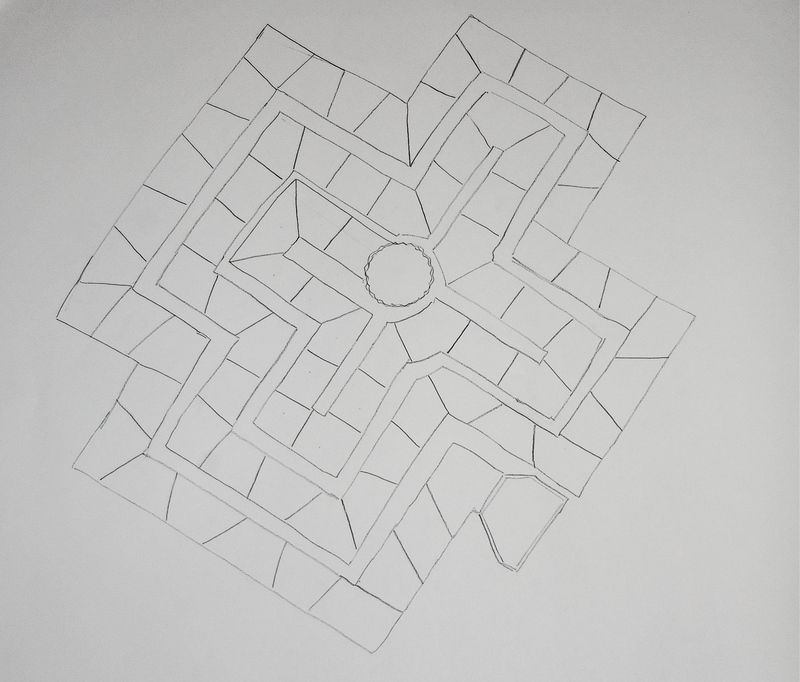 Ask them also to design their “tokens” (the playing pieces), which can also be related to a theme. 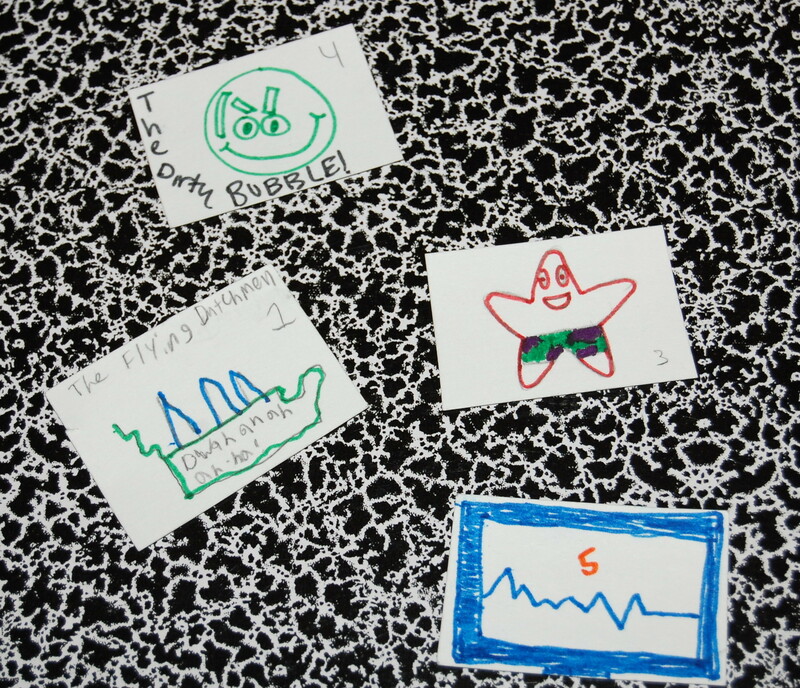 Darth Bubble, The Flying Dutchman, and that happy starfish thingy. And a sales graph? – Move the marker, roll a die, and announce the result. Each player with that number moves, in every team. They are all playing simultaneously; but because the distribution of snakes and ladders in each board is different, results will vary. – Move to the next player. Repeat. Pay attention to your students’ reactions. If they laugh out loud or scream in frustration, ask them what happened. This will allow the rest of the class to participate on each teams’ game. 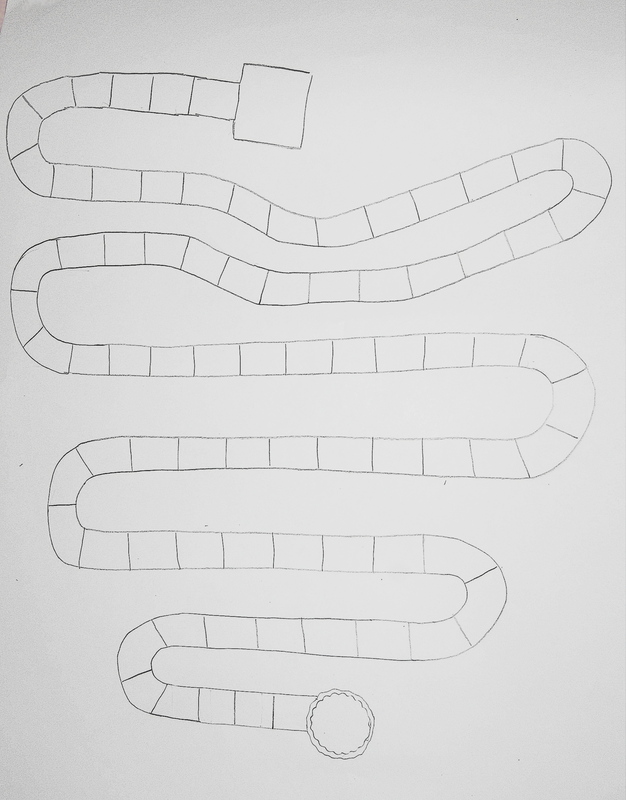 The first player in each board to reach the end gets a goodie (runner-ups too, if you want). 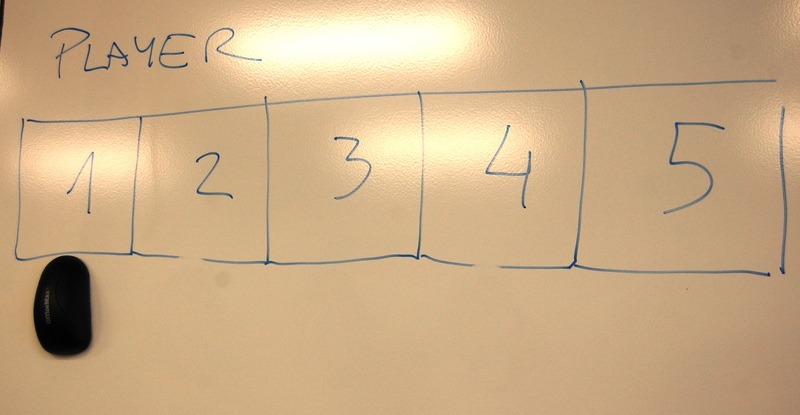 The actual learning/reviewing done in this activity is thin at best (though, if I taught math, I’ll ask students to do probability analyses for each board, that kind of thing). It is mostly aimed at having a good last day together with them. There is an important indirect lesson though, which you can discuss with those cooler-than-thou students that insist on keeping their distance: The more you put of yourself in an activity, the more you’ll enjoy it! This is strikingly visible in this activity: the groups that select a theme and try to produce very elaborate boards have a total blast while playing it; those that start reticently will eventually warm up to it, but not with the same level of enjoyment.